MJS-LA is pleased to learn that 2 of our projects have earned a 2015 MFE Award. 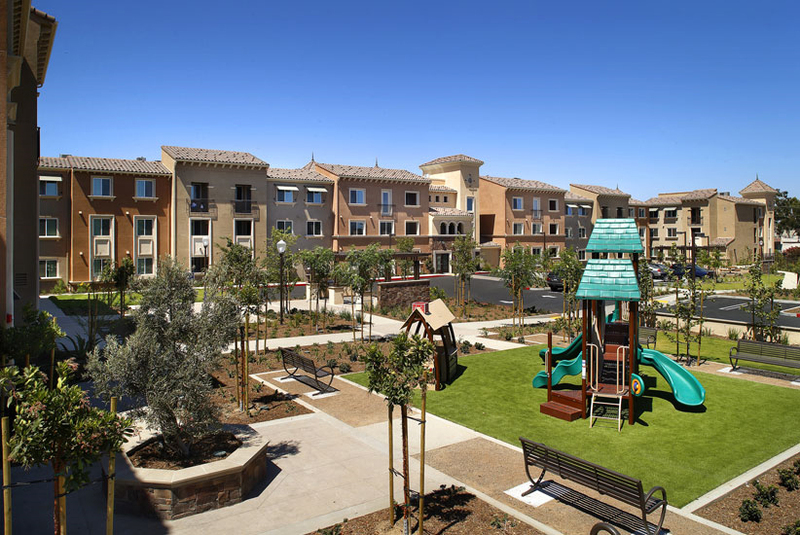 Terracina Apartments in the County of Los Angeles won a Grand Award for “Best Reuse of Land”. Our client AMCAL Multi-Housing and the Design Team took a 3.1 acre vacant lot with contaminated soil on Imperial Highway and transformed it into 72 affordable units with outdoor amenities including Entertainment & Dining terraces with barbecues, shade structures, fountain, a Tot Lot and resident kitchen garden. AVA Little Tokyo in Los Angeles won a Merit Award for “Mid-Rise Podium or Wrap”. 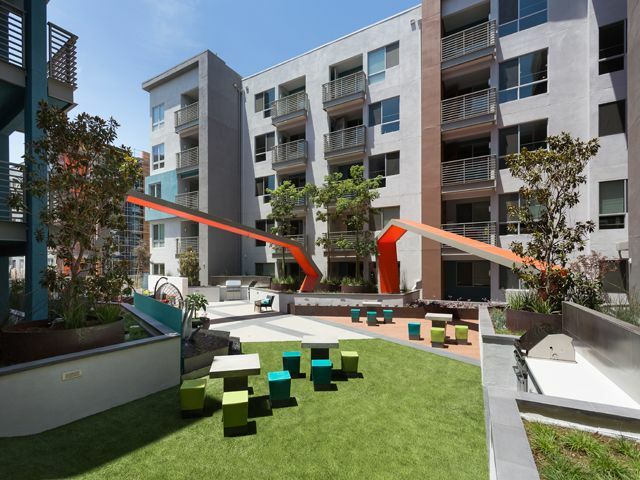 In collaboration with our Client AvalonBay Communites and Architect TCA Ava Little Tokyo opened in December 2014.